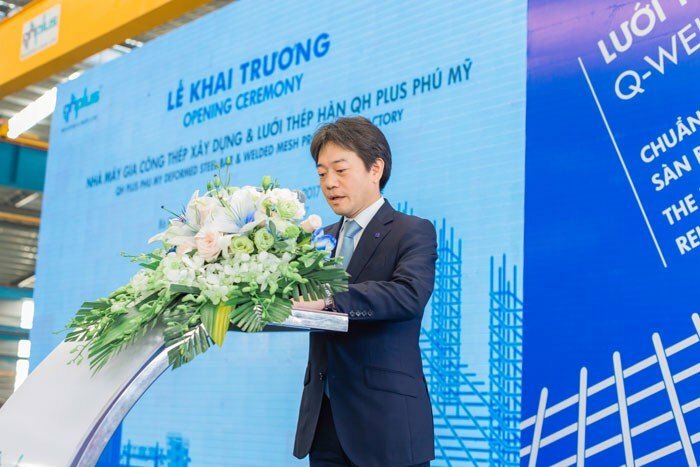 The grand opening ceremony of construction steel processing plant and welding grid QH Plus Phu My. 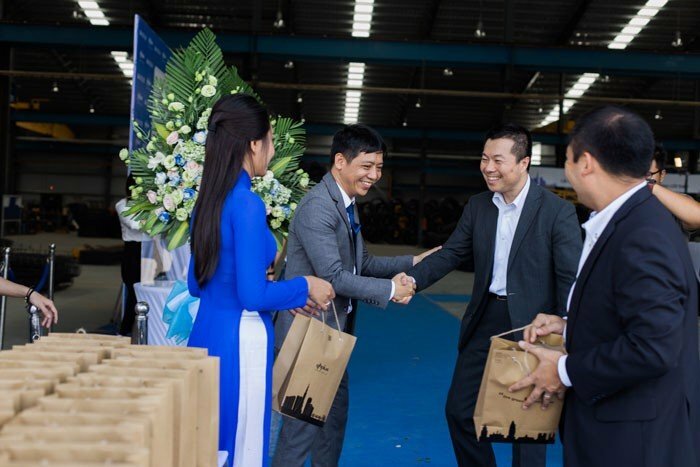 On November 25, 2017, Phu My Welding Construction and Welding Wire Factory located in Phu My I Industrial Zone, Phu My Town, Tan Thanh District, Ba Ria - Vung Tau Province officially came into operation. . 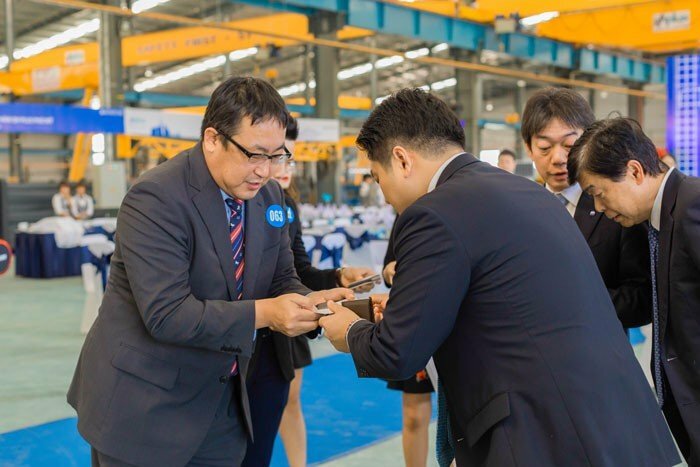 This is a joint venture project between QH Plus and Japan Koizumi Corporation. 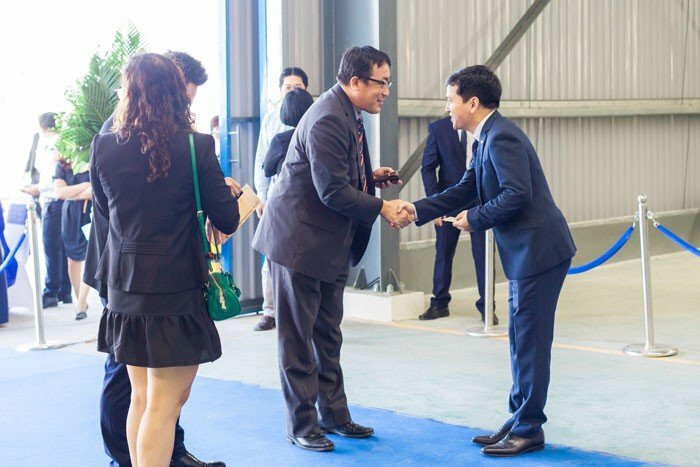 The opening ceremony took place under the chairmanship of Mr. Nguyen Quang Huy - General Director of JSC Plus and Mr. Go Nagasaka - Chairman of Koizumi Corporation with the participation of many partners and customers. 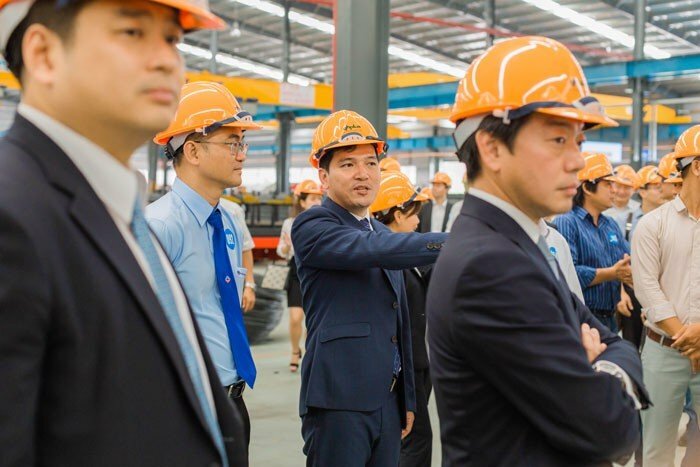 Starting from the orientation to become a total solution provider for customers on products and services related to steel and materials for the construction industry. 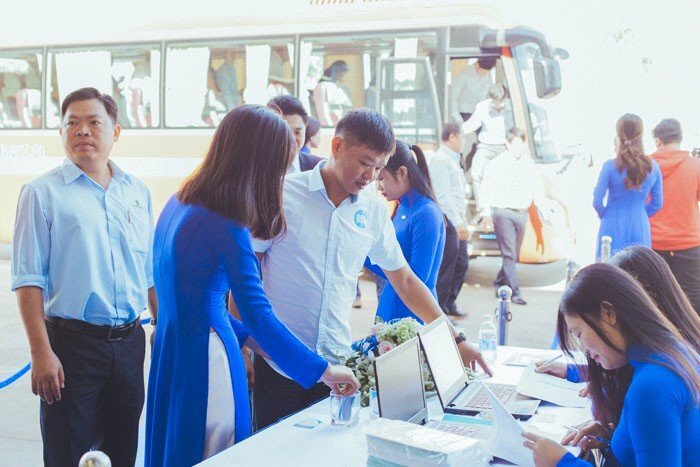 QH Plus continuously improves and expands its range of products and services to serve not only large enterprises but also individual customers. 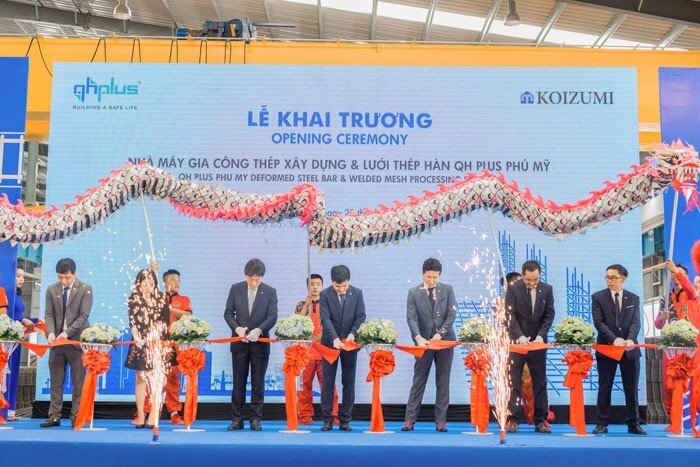 In the beginning of 2017, QH Plus cooperated with Koizumi Corporation to build Phu My Shipbuilding Factory, specializing in construction steel and manufacturing. 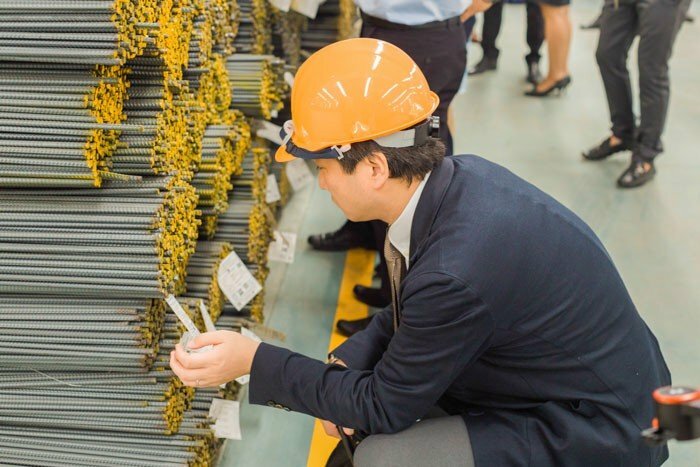 welded wire mesh and products related to construction steel with a total area of ​​20,000m2 and factory area of ​​13,000m2; In this investment, QH Plus has added new machinery lines with modern technology, higher productivity can meet the large volume of many projects; Specifically, welded wire mesh reaches 2,000 tons / 10h / 26 days and construction steel processing reaches 5,000 tons / 10h / 26 days. 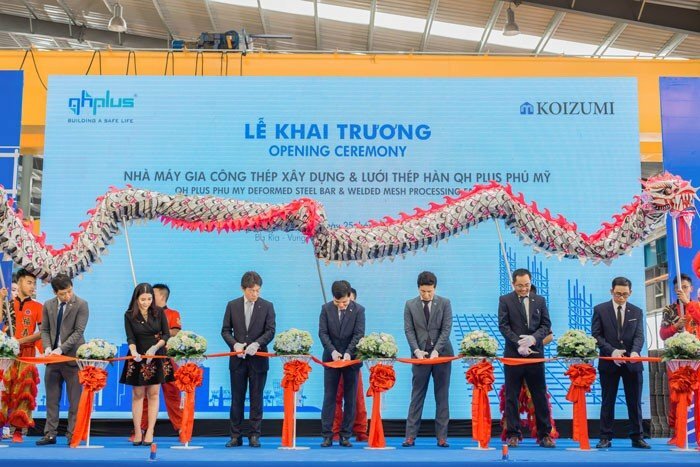 With the introduction of this new plant, QH Plus is looking forward to become a leading provider of construction steel and welded wire mesh in Vietnam. 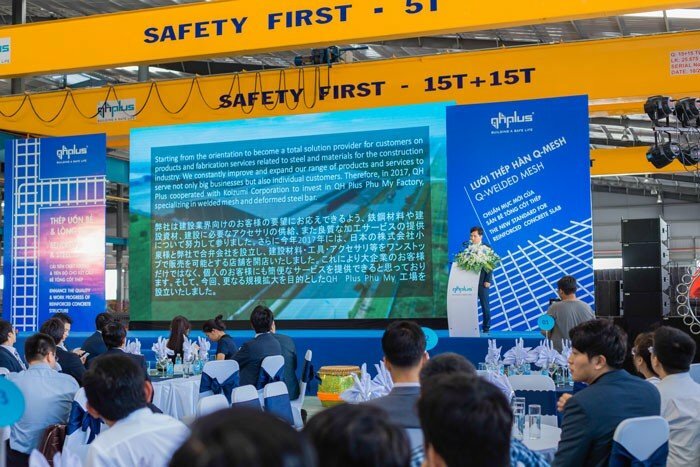 Throughout the 11 years of establishment and development, QH Plus has made continuous efforts to learn new products with the desire to contribute to the improvement of Vietnam's construction industry in a safer and more modern way. Always consistent with the criteria "QUALITY & PROGRESS" throughout its business activities, QH Plus committed to comply with strict quality management process in each production as well as ensure the progress of love. 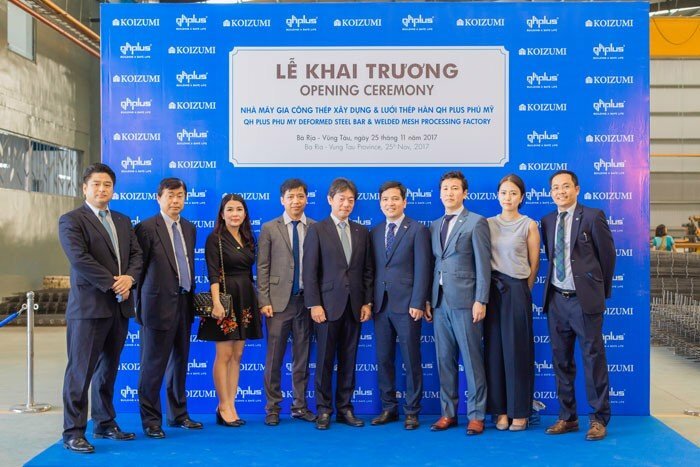 For all projects, the Board of Directors as well as staff members of QH Plus always proud to be accompanied by contractors and investors to jointly build new projects for the country and people of Vietnam.